Spice Archives - WTF Florida? WTFF News: Because regular news is depressing. 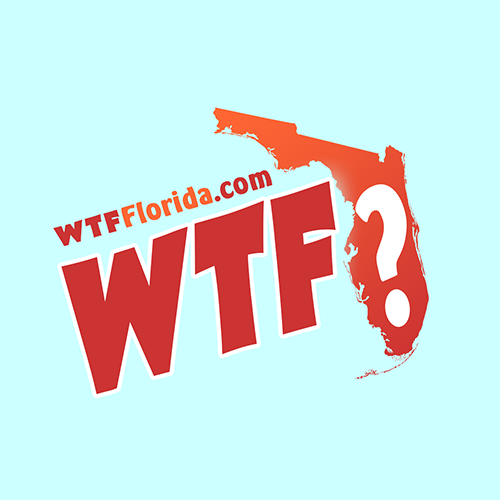 Proudly powered by WordPress | Theme: wtf-florida by Underscores.me. Everyone is innocent until proven guilty in a court of law. The same way you judge others, you will be judged.